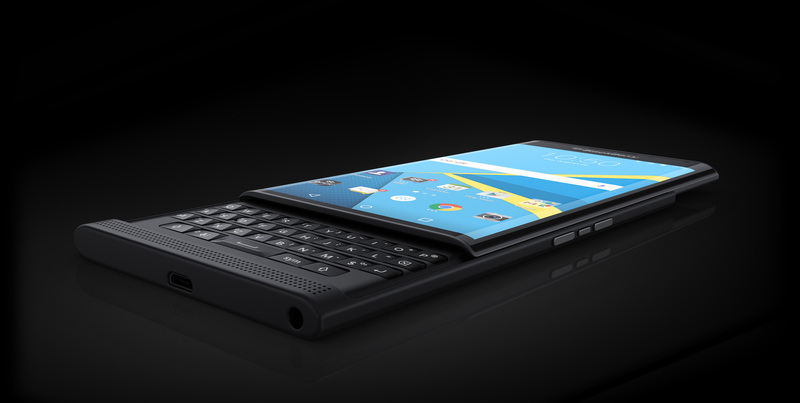 BlackBerry launched the Priv late last year at the stratospheric price of $700. It's not an unheard of price for a flagship phone, but the first Android phone from a struggling OEM? Maybe not the best idea. The Priv has been showing up on mega-discount lately, and today it's on sale for the lowest price yet. You can pick a new unlocked Priv up from eBay for $379.99. Marshmallow is now making its way to BlackBerry's flagship, and only, Android device. 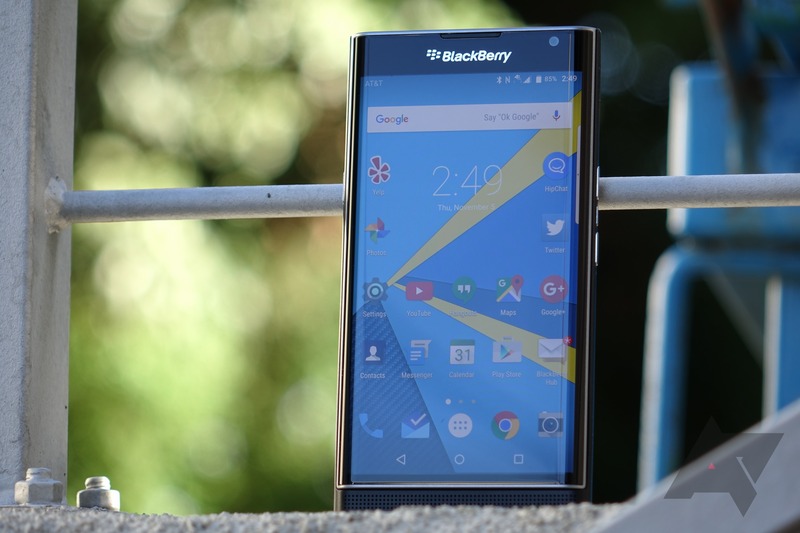 The BlackBerry Priv is an expensive phone. Despite undergoing a price drop earlier this month, the device still costs $650! That's quite a chunk of change, especially for a debut product from a new Android manufacturer (though you may have heard the name once or twice somewhere else). The BlackBerry Priv is nice. It really is! As the company's first full Android device it's impressive, and it's a downright godsend for all those users who've been starved for a high-end phone with a physical keyboard since the DROID 4 came out four freakin' years ago. But it's also expensive. At $700 in the US, it's among the priciest phones on the market... and BlackBerry's falling star in the smartphone world means that they can't afford to play at the same level as Samsung and Apple, at least not yet. 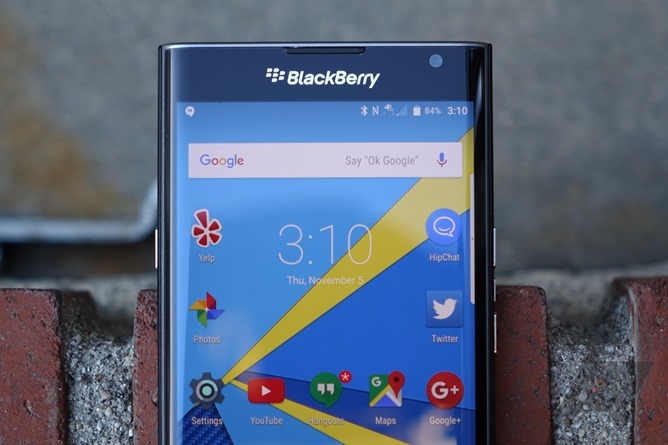 The Blackberry Priv launched last November. While it undeniably has an interesting form factor and shipped with some compelling enterprise-oriented security features, it has remained on Android Lollipop as its flagship competitors received their Marshmallow updates left and right. But now Blackberry is testing a beta of its hardened version of Android 6.0, and owners of the phone can sign up via the Blackberry Beta Zone. There are limits to who can join the beta program. The first wave of invitations will be sent to those who bought their devices through the Blackberry Store, Amazon, and British phone retailer Carphone Warehouse. Your options for keyboarded Android phones these days are next to non-existent, but BlackBerry still loves its hardware keyboards. You can now get the BlackBerry Priv on Verizon Wireless for $720 full price or $30 per month on a payment plan. BlackBerry is done with the ill-fated BlackBerry OS and is going all-in on Android. The company's first Android device, the PRIV, is now expanding beyond AT&T with a T-Mobile variant. It's on sale right this moment if you've got a hankering for some keyboarded smartphone action. Pour one out for the little guys, folks... even if this particular little guy used to be a 700-pound gorilla that dominated corporate and government sales all over the world. After a mostly positive response to the BlackBerry Priv, the company's latest flagship and its first to run the Android operating system, CEO John Chen says that the older BlackBerry OS is not going to be used in any of the new phones it has planned for the 2016 calendar year. He told Cnet the news at the Consumer Electronics Show in Las Vegas. A full switch-over to Android makes sense - many software and app developers are ignoring the BlackBerry platform completely after its marketshare has dived into the single digits over the last few years. 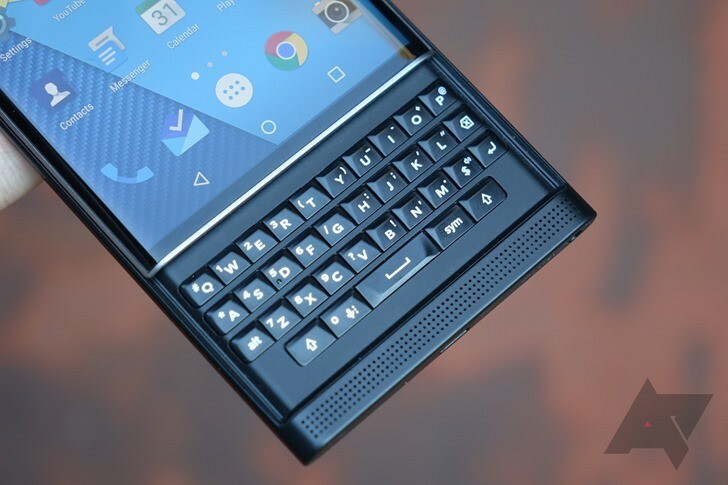 The BlackBerry Priv is the sole option for Android users looking for a high-end phone with a physical keyboard. But, here in the States, the phone is currently only available on AT&T. Want the Priv? You need that carrier. Network not good in your area? Tough. Except, that's about to change. BlackBerry announced at CES that the phone will soon come to the other big three carriers. T-Mobile will get the phone on January 26th. Sprint and Verizon will presumably get the device at some point after. In BlackBerry's home country of Canada, Rogers, Bell, and Telus are all already supported.